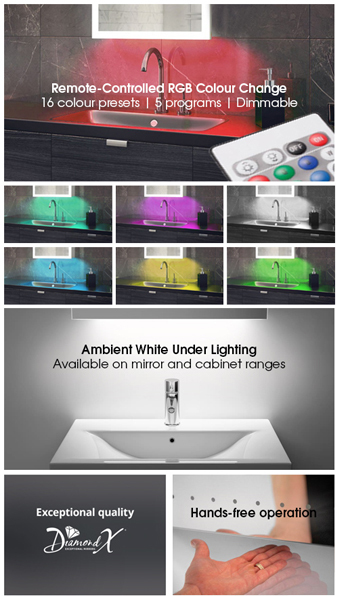 Our very clever Illuminated Bathroom Cabinets were inspired by a team of leading interior designers. 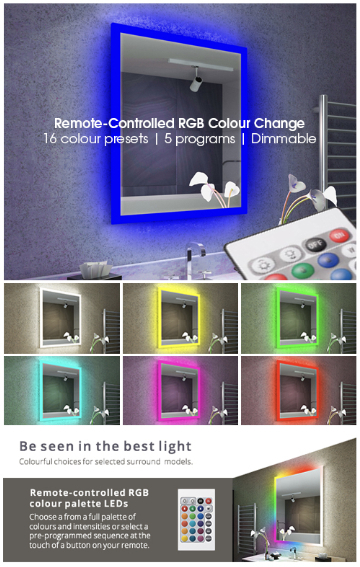 Their extensive research and development resulted in the creation of some of the most visually stunning (and practical) illuminated bathroom cabinets available in the UK, today. Specifically designed to enhance viewing for make-up application, shaving and personal grooming, like no other mirror, our cabinets are a perfect mix of form and function. Very impressive and easy to use touchless Power On Infra-red sensor. Simply swipe your hand near the sensor to turn it on. It feels great to use and stops sticky finger marks ruining the look of your viewing surface. The mirror that never steams up! Are you fed-up of waiting for your mirror viewing surface to demist after a bath or shower? - It's never a problem with this cabinet! 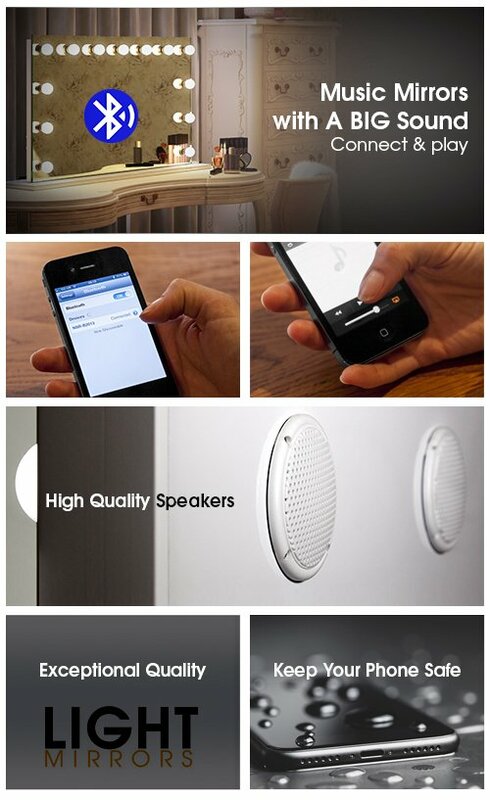 It includes heated anti-mist glass mirror technology that prevents steam build up. Leaving you with a completely clear reflection, no-matter how much steam is in the air. Cleverly hidden inside the cabinet is a 240 volt shaver socket. Making it easy to power an electric shaver or toothbrush, right where you need it. No reviews against this product yet. 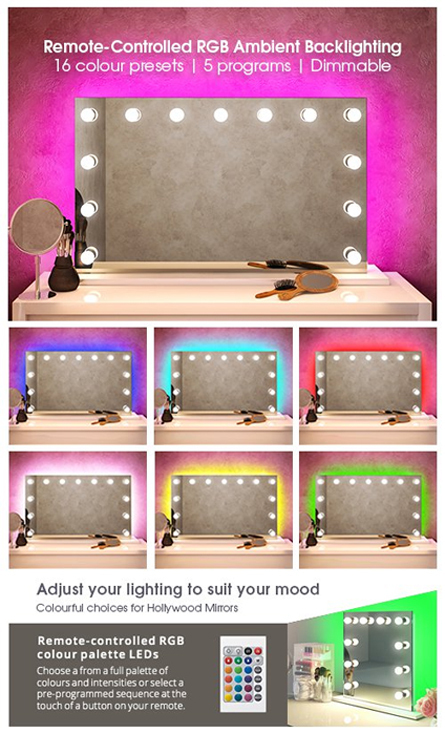 LED lighting for cabinet interior. Please download the PDF for the Rear Fitting Diagram for this mirror..